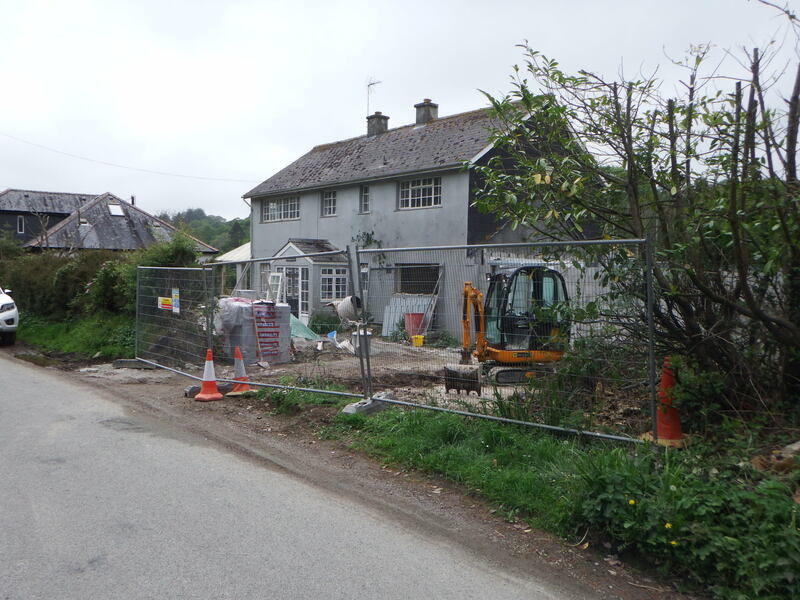 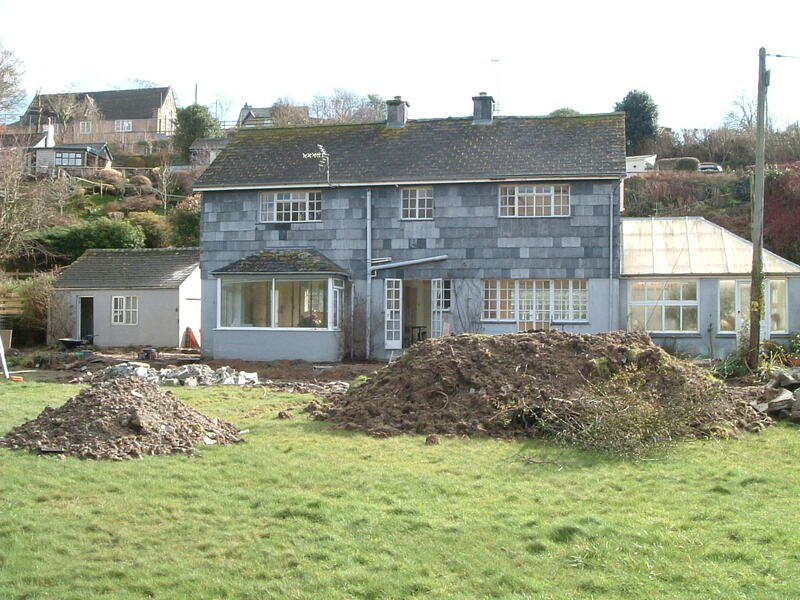 Located on the bank of the river Lerryn in Cornwall, this large property was in need of modernisation. 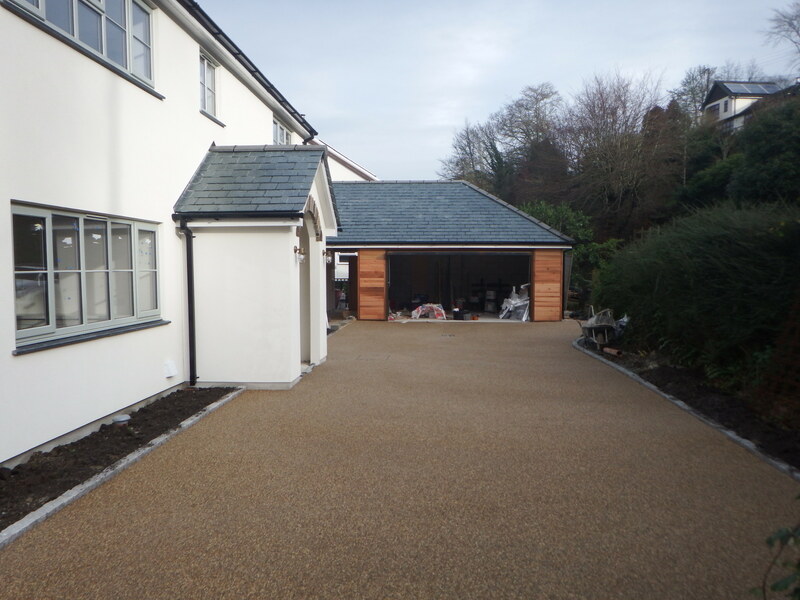 The client came to us with an overall design in mind and asked us to make it a reality. 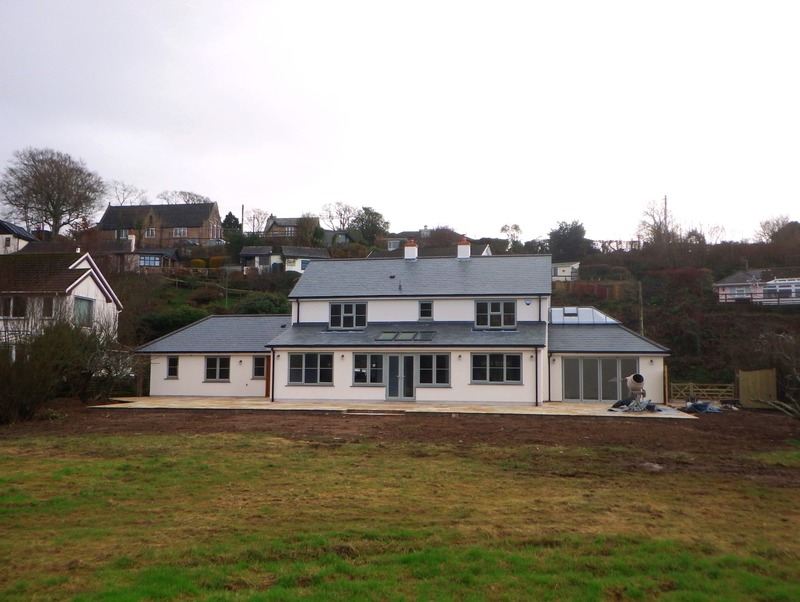 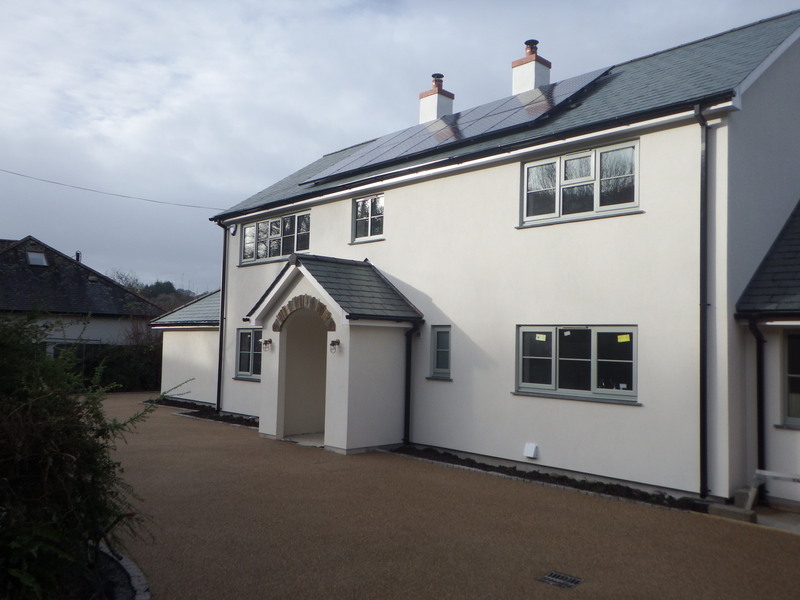 With large extensions to the side and rear, this was a major renovation inside and out including a the installation of a ground source heat pump (GSHP). 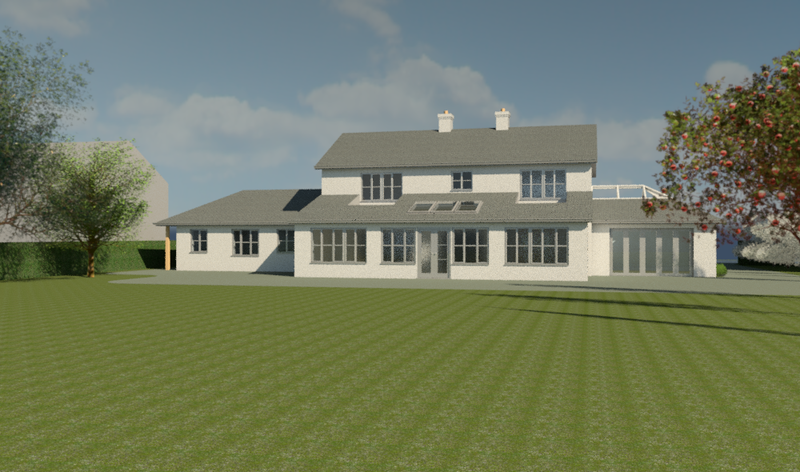 A 3D model of the building was used to help the client choose elements of the external finishes including render colour and style of windows. 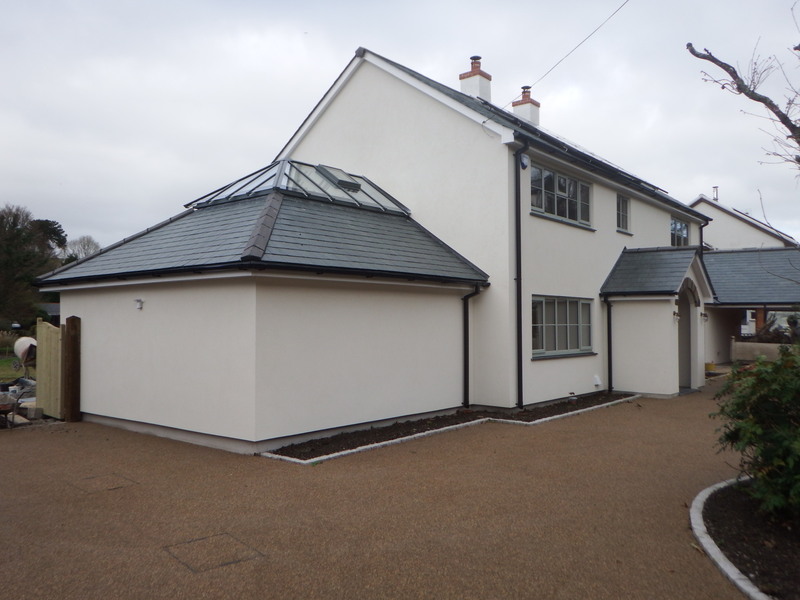 James Lockyer Associates provided a full detailed design including planning & building control applications, structural calculations and contract administration including monitoring of works on-site. 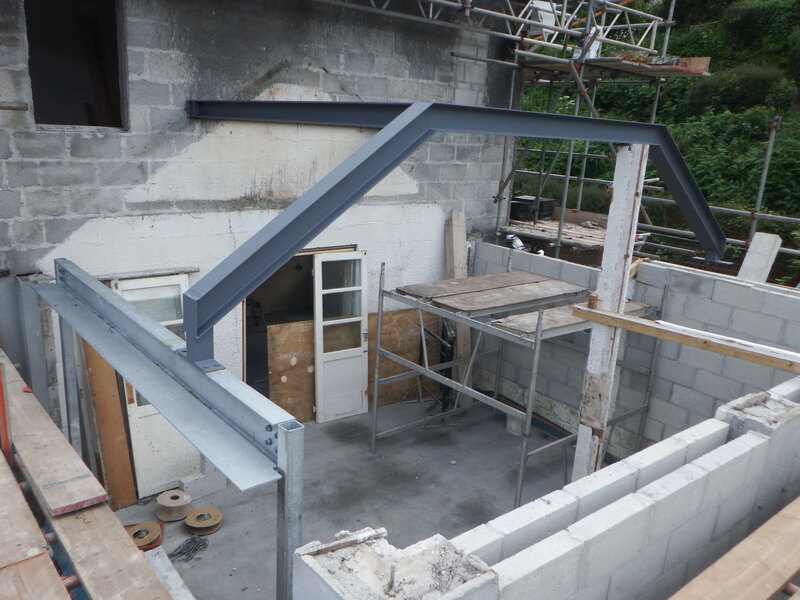 Visit: https://www.facebook.com/jameslockyerassociates/videos/1088213171232720/ to view a video of a virtual walk around the new building.